Why? Because reading these stories invite you to think about life, and lives. The inaccessible mind is a favourite space of mine, and I don’t even need a cat. I liked the first image that the wind-whistled house conjured up, but I can find others which I might like less. But perhaps the most powerful story, the one which will stay with me is the very brief (less than one page) ‘Being Other’. 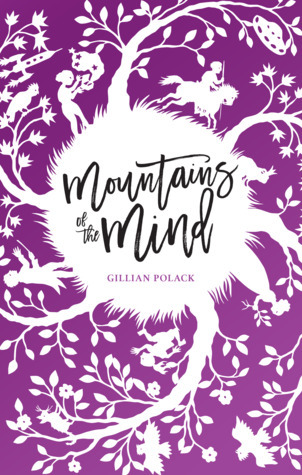 In very few words, Gillian Polack can convey that sense of invisibility which is part of othering, of exclusion. And there’s a warning. If you like reading complex short stories, if you want to explore fantasy and reality then you may also enjoy this collection. I loved it! Sign into Goodreads to see if any of your friends have read Mountains of the Mind.